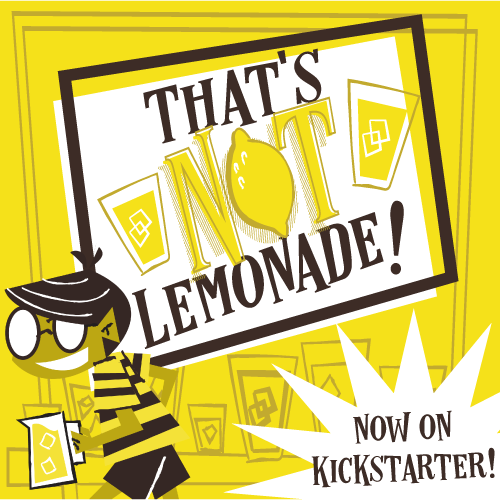 Well if you were here yesterday, you know a little bit about this week's featured Kickstarter campaign. The folks at Dice Hate Me have found another diamond in the rough and they are in the midst of yet another successful campaign. Compounded boasts "better gaming through chemistry"—it's a game of gathering elements, and compounding them to create...well, compounds. Players are scientists who are sharing a lab, and a limited amount of resources, elements, and lab tools, as they try to finish more compounds and score more points. For more about Compounded the game, you can check out our interview with designer Darrell Louder by clicking this underlined text.